IDEA Public Schools was founded in the Rio Grande Valley in 2000. Since then, IDEA has opened schools in Austin, San Antonio, and El Paso Texas, as well as Baton Rouge. 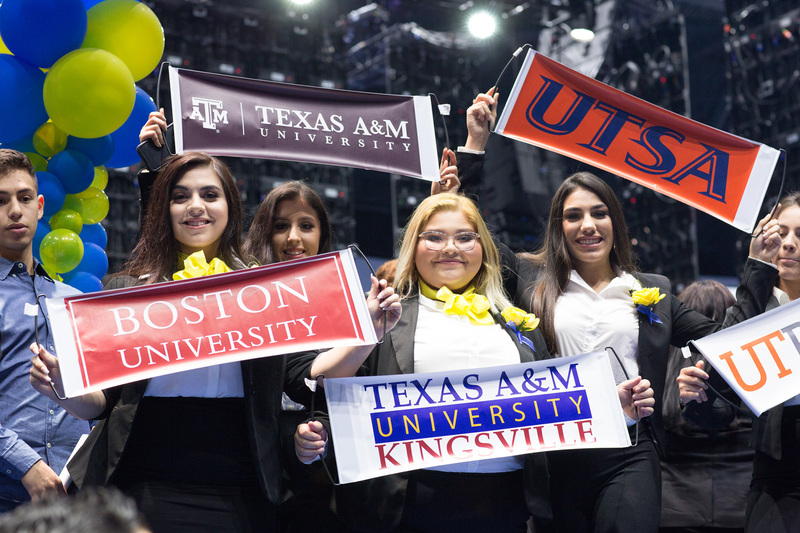 Based on the demand from parents for more high-performing public schools that prepare their children for college, IDEA is growing within Texas and beyond. Christopher Joyce will serve as Founding Principal for IDEA Oscar Dunn. Joyce believes that graduating from college is the avenue for all children to have equitable outcomes and choice in life. He began his teaching career in 2008 in Jefferson Parrish. He taught all subjects in 4thand 5th grade and later helped launch the turnaround program at McDonogh 26 in Gretna as TAP Master Teacher 2011. From 2012 – 2015, he served as Principal at Terrytown Elementary School where his team boasted the most growth on state assessments for any elementary school in Louisiana in 2015. After his time in Jefferson Parish, Christopher joined ReNEW SciTech Academy in New Orleans as Lower School Principal and School Director. “When IDEA’s charter in New Orleans was approved, I jumped at the opportunity to combine the great successes of IDEA schools in Texas with my knowledge of the New Orleans community,” said Joyce. In 2017, he joined the IDEA Team & Family as Principal in Residence at IDEA Quest Academy in Edinburg, Texas. This year, he has returned to Southern Louisiana to support our schools in Baton Rouge as Director of Instructional Coaching while he prepares to open IDEA’s first New Orleans campus in the fall of 2019. Parents can apply for IDEA Oscar Dunn via EnrollNOLA, which administers OneApp, the unified application process, offering students the opportunity to easily apply to all participating schools using one application. K – 12 families may apply to up to 12 participating schools of their choice, anywhere across the city.